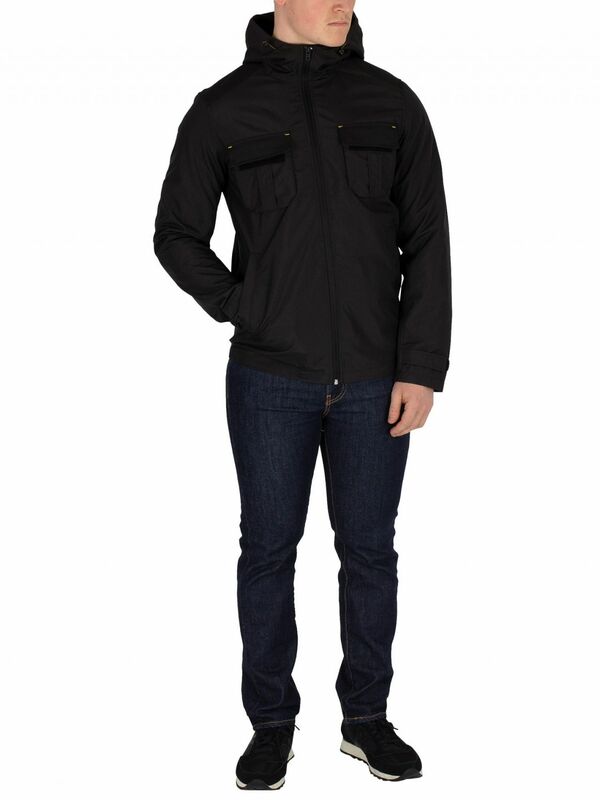 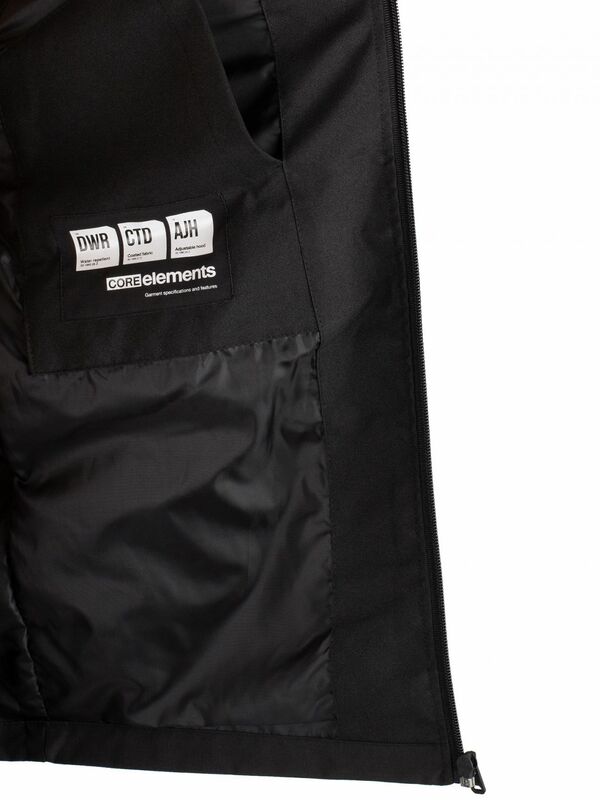 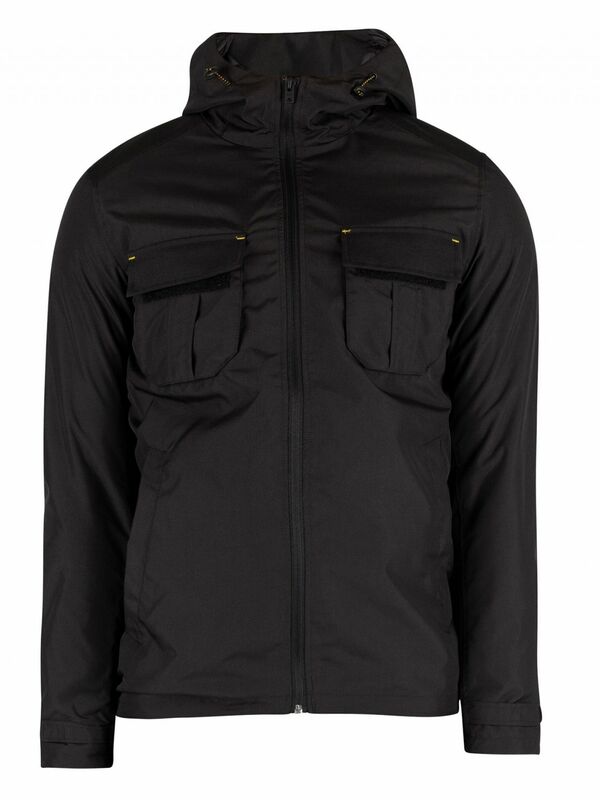 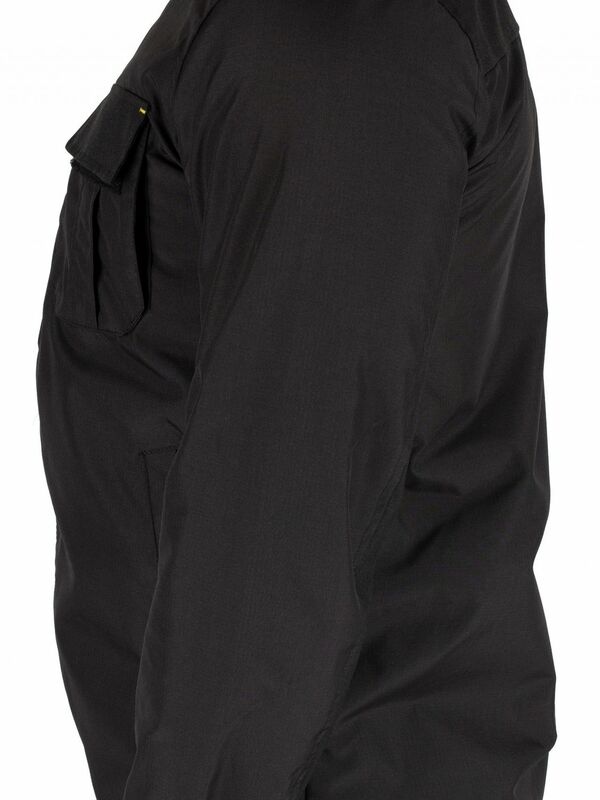 The Walter Jacket from Jack & Jones comes in Black colour, featuring velcro chest pockets. 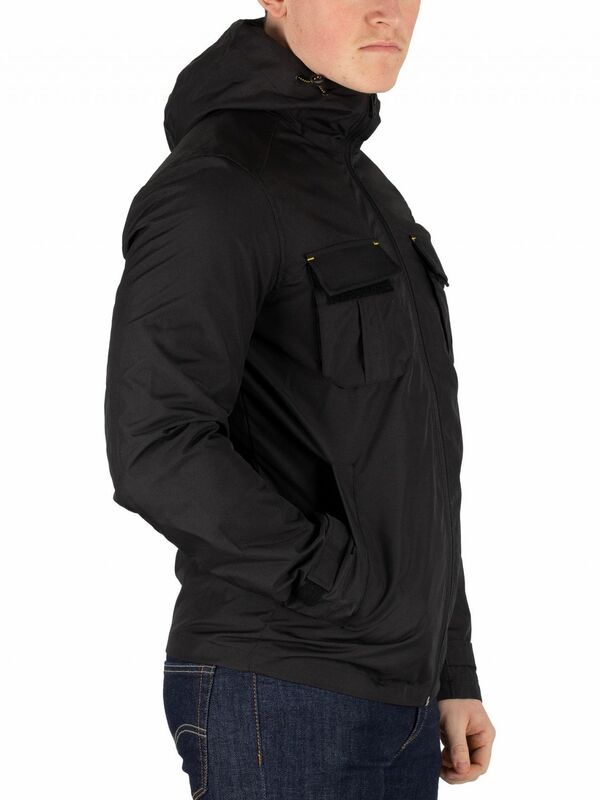 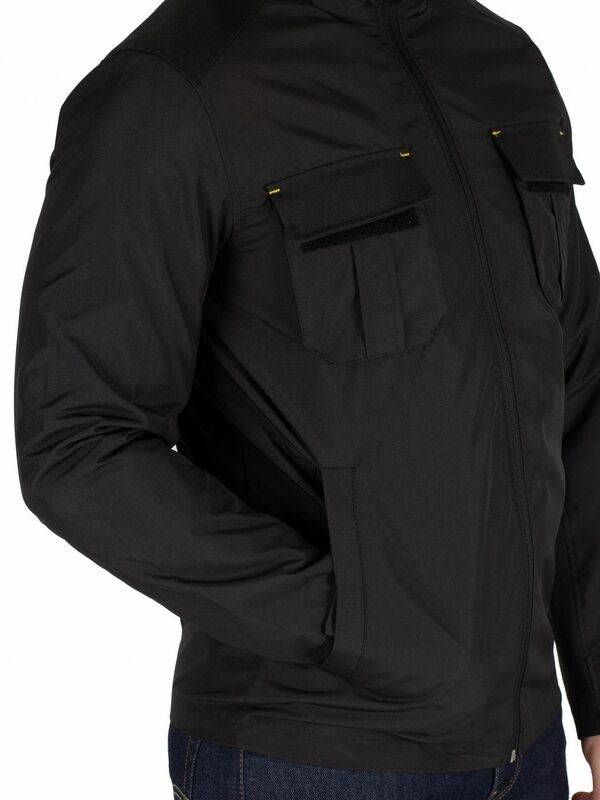 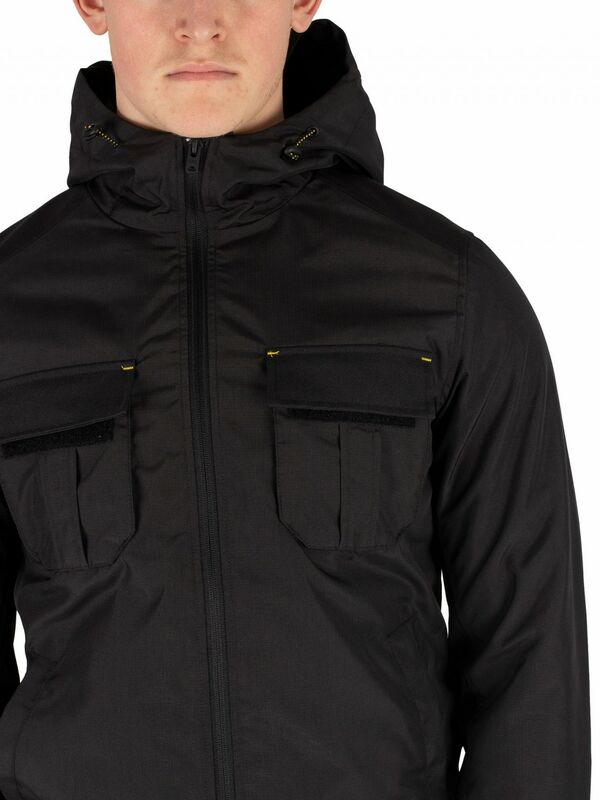 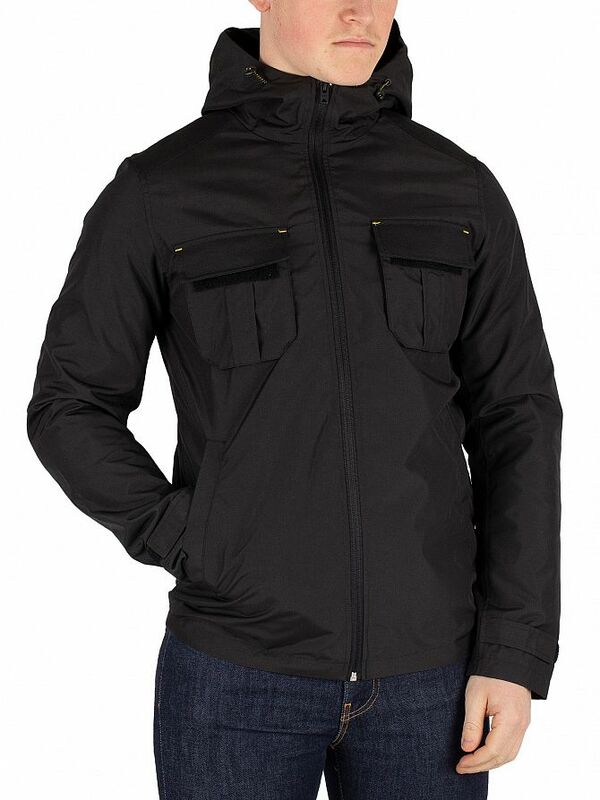 Featuring toggles on hood, this jacket features velcro adjustable cuffs. 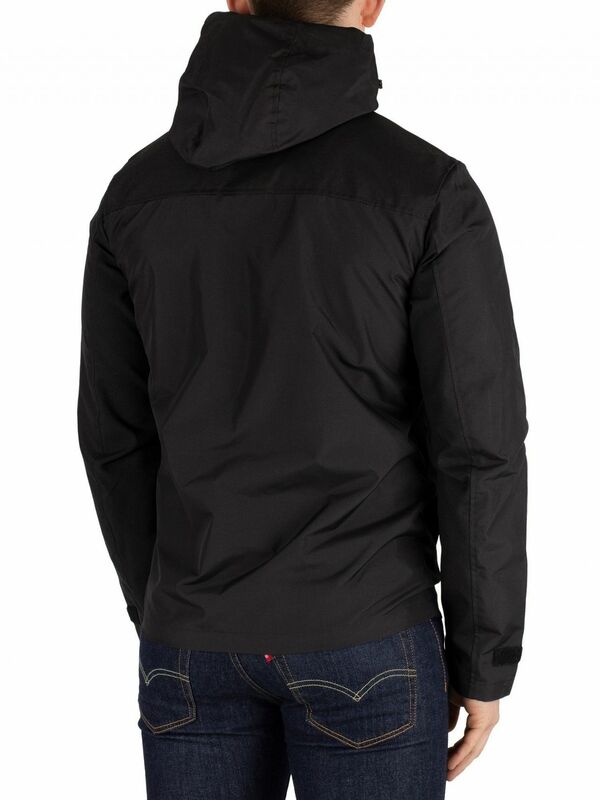 This jacket also sports buttoned pockets and open inside pocket.